DCC is re-advertising its intention to make a TRO (traffic regulation order) to ban all recreational motor vehicle use on the Byway Open to All Traffic known as Jacobs Ladder in Stoney Middleton. The Council is having to repeat the consultation it held earlier this year as it failed to ask for the names and addresses of those who responded. It is a legal requirement for the process to inform people of the outcome of the consultation, which the Council cannot do without contact details. Even if you responded before you must make another response. 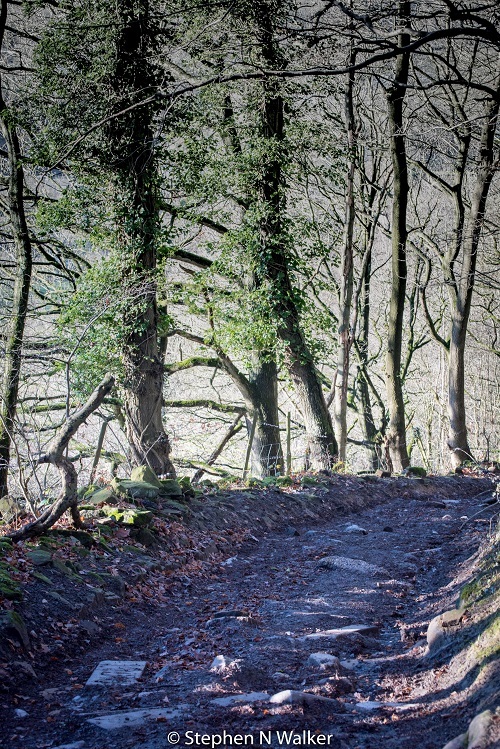 Jacob’s Ladder is narrow, steep and with blind bends, making it inherently dangerous for use by horse riders and pedestrians whilst vehicles are permitted to use it. For over 20 years dog walkers, families with young children or pushchairs, horse riders and those just seeking a quiet stroll have effectively been pushed off the lane by off-roaders speeding up and down on motor bikes and 4 wheel drive vehicles. Jacob’s Ladder is in urgent need of a TRO. Any objections and representations relating to the proposed order must be made in writing and sent to Mike Ashworth, Strategic Director – Economy, Transport and Environment, County Hall, Matlock DE4 3AG or eteprow@derbyshire.gov.uk quoting reference WD93-15/TRO or made via the Council’s website www.derbyshire.gov.uk/consultations before 5 October 2018. All objections must state the grounds on which they are made.